is a graduated physicist who received his Ph.D. in Systematic Musicology with a work on mathematical methods in music psychology. Since many years he has been working as a music expert witness and has extensive practictal musical experience as bass player, drummer, guitar player and singer as well as a song writer in several jazz, punk and rock bands. He is also working as a post-doc researcher at the Hochschule für Musik "Franz Liszt" Weimar. has been working as a music expert witniss for a large number of clients since 1999. In his work as a music expert witness he makes use of his scientific expertise and computational skills in relation to research on musical similarity perception. 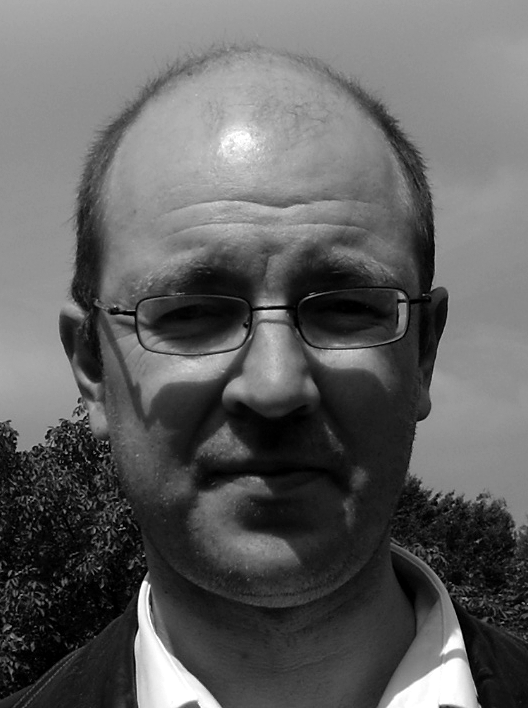 Since 2009 he is co-director of the Master’s Programme Music Mind and Brain at Goldsmiths College.